This book presents the evolutionary and visionary developments of WiMAX! WiMAX Evolution: Emerging Technologies and Applications focuses on the future developments of WiMAX technology. 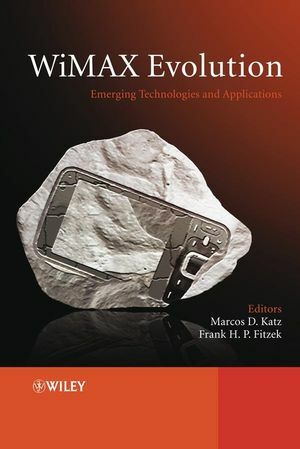 The book discusses the evolutionary aspects of WiMAX, from the physical to the application layer, including visions from industry, standardization and research communities. 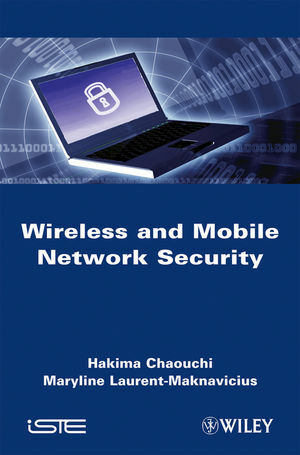 Several chapters of the book will present very new and unique information as editors and their respective organizations are involved in ongoing international projects on WiMAX, developing advanced WiMAX techniques. The Editors’ in-house WiMAX test-beds enhance the book with privileged and seldom published information on practical issues. This book is an invaluable resource for product developers, research and standardization engineers in industry, professors, research scientists and advanced students in academia. Technology managers and CTOs will also find this book insightful. Dr Katz received his PhD from University of Oulu, Finland in 2002. He has 20 years of experience in the field of wireless communications (industry, academia and, research institutions). He has edited 2 books and published widely in journals and conferences. He is currently a Technical Manager of EU FP6 Integrated Project dealing with new WiMAX scenarios, technical solutions and test-beds. He is developing multiantenna solutions for new WiMAX scenarios (environmental monitoring), and is also involved in exploring novel WiMAX architectures exploiting cooperation. 6.3 Cooperative Schemes for Multicast Broadcast Services in WiMAX . 6.3 IEEE802.16m: Evolution Towards Multiuser MIMO Technologies – Part I. 16.4 IEEE802.16m: Evolution Towards Multiuser MIMO Technologies – Part II. 18.5 A Timing Synchronization Study in a Mountain Environment .